Know of any songs we’ve missed? Contact us. 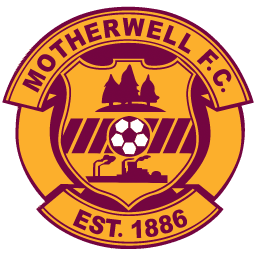 Oh Motherwell we love you! By the boys in claret and amber. the best you’ve ever seen. in the old Texaco Cup. has the writing on the wall.